You have a great product or service, but now your business success lies in your marketing. Content should be the heart of your marketing strategy. Through it, you’ll be able to educate and introduce your audience to new ideas, generate interest into a topic, or establish validation of a problem that businesses should be concerned about solving. Your content should be thought-provoking, inspire change, teach, and provide actionable, next-step recommendations. Content is most valuable as part of a multi-step campaign, and our Podcasts are designed to fit into multiple stages within your campaign. 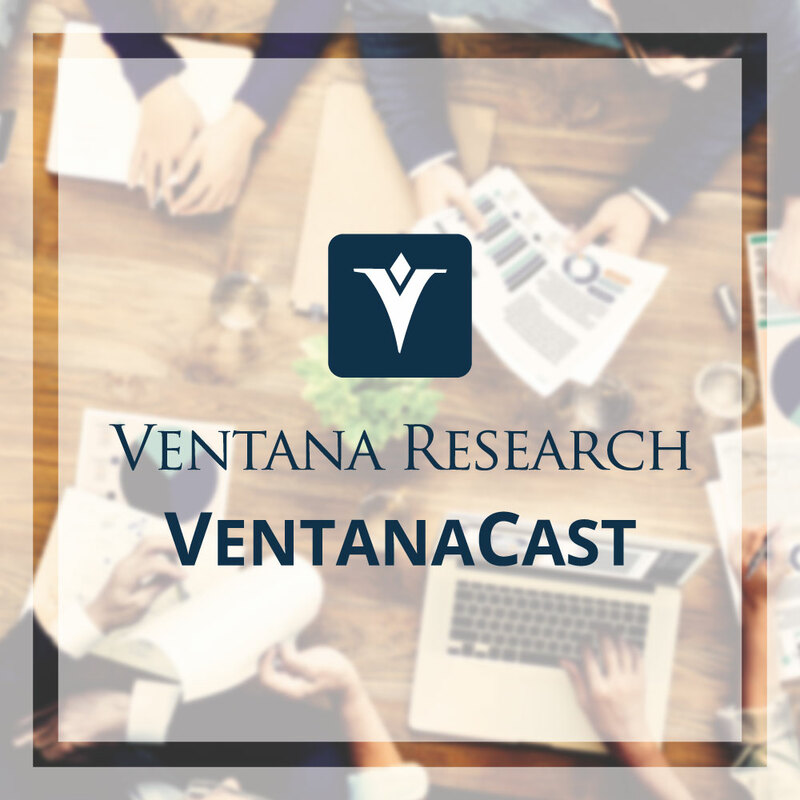 The Ventana Research Podcast is a recorded conversation pieces that provide an examination of a topic using research and insights drawn from our benchmark research, and from the subject matter experience of our analysts. We provide an intensive exploration, usually ten to fifteen minutes, covering a specific business and/or technology related issue with research facts and best practices that engage the listener. It is designed both to educate and to explore best practices and paths to optimal performance. We work with you to create a Podcast episode specific to your needs and goals. Either as a stand-alone piece or integrated into a larger episode, the podcast segment is built on a mutually agreed upon topic that speaks to your audience using our expertise and only our own market facts. Your organization will have exclusive distribution rights to the segment we create during the licensed period.